every time and across every channel. 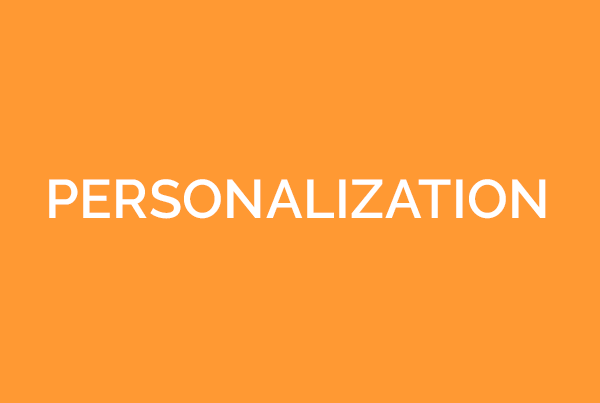 A Clothing and Accessory Omni-channel Retailer shelved its old campaign methods in favor of a personalized approach. The Client had an aggressive outbound program, targeting prospective customers with multiple products at a high-frequency rate. This was leading to customer fatigue and low conversion. The Client desired support to build more relevant predictors to run more efficient targeting programs. The solution first involved a scalable modeling exercise to better understand the buyer profile. eClerx Digital created 300+ individual level predictors across 2 brands and 28 product categories resulting in 3x faster analytics project execution. This uncovered previously unknown buying patterns and seasonal trends among customers and affinity to specific product categories. These findings were then applied to the campaign operations problem of emailing everyone, every time with every message. The team created a customer email health index by studying response and identified the optimum number of monthly contacts for email marketing. They went further and profiled customers based on product affinity and purchase behavior. This information allowed them to establish cross propensity scores to improve relevancy and uncover new cross-sell opportunities. The personalization modeling project identified the optimum number of contact points by email thereby increasing customer engagement. The model also created profiles that the client could use for future targeting to increase average order value through cross selling and offline in-store purchases. 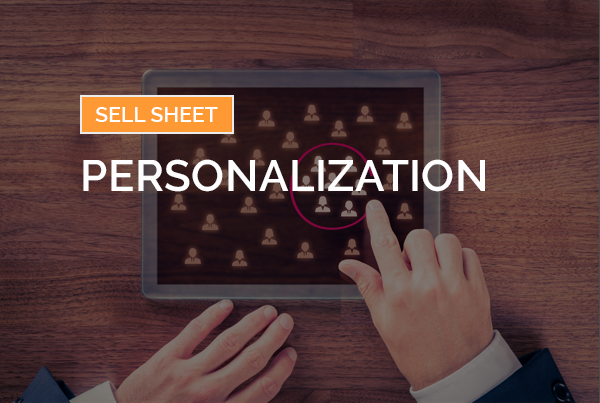 Ready to learn how eClerx Digital’s Personalization solution can help you personalize messaging for everyone, every time and across every channel?